"best public safety scheduling software available on the internet." PLANIT FIRE can be used by professional and volunteer fire departments of all sizes and range from rural to urban departments. it can handle your 24 hour shifts and complex platoon and squad rotations. it is a web-based system this allows it to be accessible on all devices irrespective of their platforms. 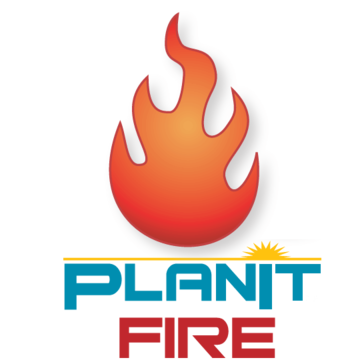 PLANIT FIRE will work with all major browsers including internet explorer, Firefox, chrome, safari.almost every action within PLANIT scheduling has the option of a text or email notification to alert those involved in the action or change of course. it is a very easy to use software. it also helps to manage the payrolls of the employee. it is the best software i have ever used there is nothing to dislike about it. best to use it for managing your employee shifts and payroll. we use PLANIT FIRE software at our office and it works very efficiently. with the help of this software we could easily manage our schedules and also get notified about all the events instantly when there are any changes made to it or they are rescheduled. it also helps us to reschedule the shits of the employee very rapidly which used to be a very cumbersome task for us. it also gives us the freedom of reporting and also track the om=ngoing updates and events very easily. * We monitor all PlanIt Fire reviews to prevent fraudulent reviews and keep review quality high. We do not post reviews by company employees or direct competitors. Validated reviews require the user to submit a screenshot of the product containing their user ID, in order to verify a user is an actual user of the product. Hi there! Are you looking to implement a solution like PlanIt Fire?